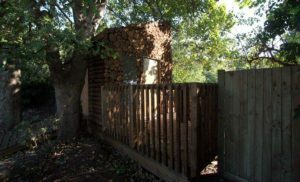 This imaginative Fairfield eco-classroom kindles a creative spark and reminds us how beautiful small, simple buildings can be. 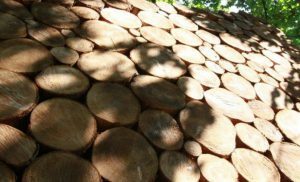 The structure appears to be no more than a stack of logs. 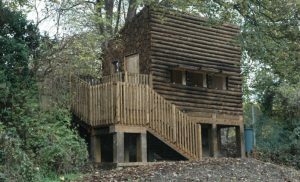 The design boasts an efficient prefab construction and the window coverings even have a painstakingly placed log façade to complete the illusion. 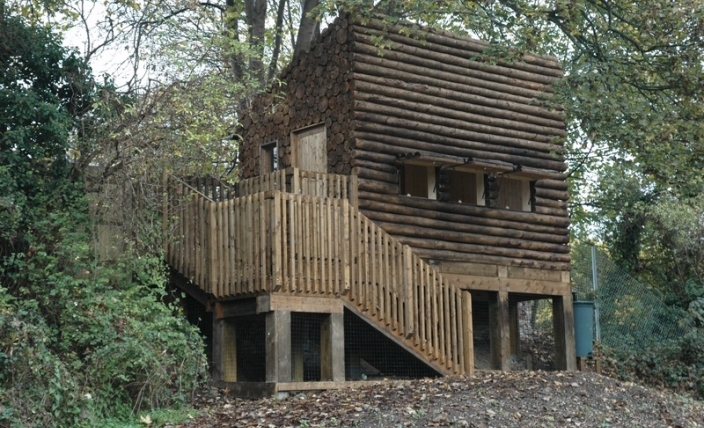 The eco-classroom has been completed on behalf of Hampshire County Council for Fairfield Infant School, Havant. 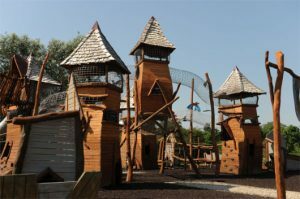 The structure will be used for a wide range of outdoor activities from bird watching to drama and performance. 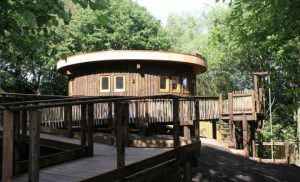 The Fairfield eco-classroom is raised almost 2m from ground level at the highest point and includes a spacious deck, bird hide style viewing hatches and a rainwater collection tank. 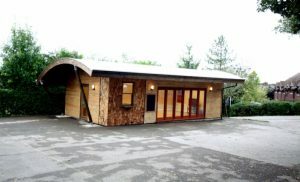 Completed for approximately £20,000 + VAT the eco-classroom provides a cost effective solution for the school to extend it’s teaching space and is a popular step towards meeting the schools ‘sustainable education’ commitments. 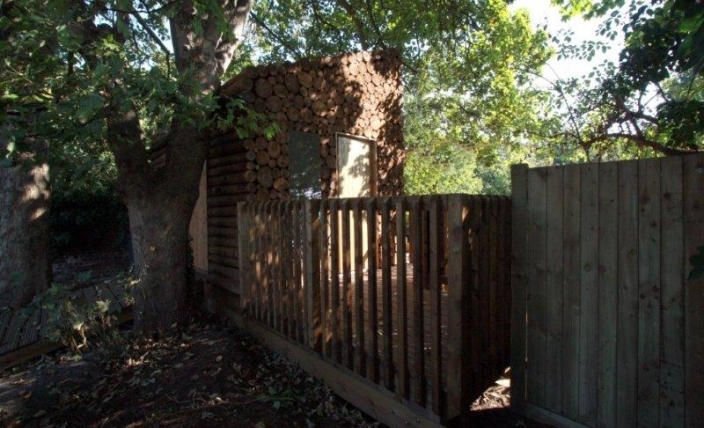 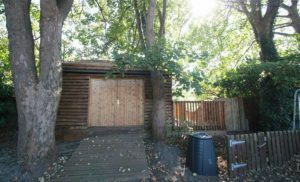 Mark Cross Eco-classroom is a bespoke timber-framed classroom, suitable for approximately 20-40 children. 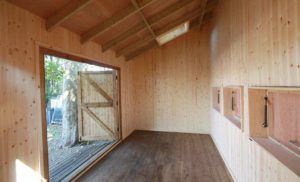 When Mark Cross School decided they needed additional teaching space they approached a number of prefabricated classroom providers.